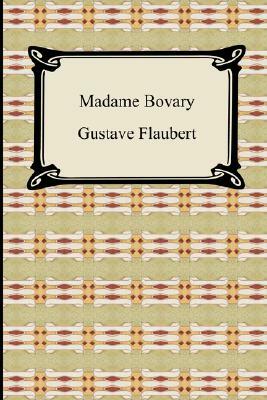 Gustave Flaubert's "Madame Bovary" is the classic tale of its title character, Emma Bovary, the wife of a doctor, who has adulterous affairs and lives beyond her means in order to escape the banalities and emptiness of her everyday life. Heralded as a seminal work of Realism, "Madame Bovary" is considered by many as one of the greatest novels ever written. Attacked for obscenity when it first appeared in Paris in 1856, "Madame Bovary" was an instant success for the author. His quest for literary perfectionism can be seen in this work, his masterpiece, as his craft for writing is greatly exemplified.